Kitchen remodeling varies greatly from home to home. Your project might take a couple weekends or several months. The goal of such an undertaking is to make your daily life easier and more comfortable, where you are surrounded by an atmosphere that brings out the best in you. Before you embark on this journey of renovation, consider the following tips. Avoid dissatisfaction with your hard work and effort by following this advice. Take a closer look into what each step entails. In this phase, you dream of exactly the kitchen that you want. What materials would you like to use? How would you like the kitchen organized? Consider the architecture and style that will be most efficient, and yet also aesthetically pleasing. For example, maybe an open kitchen plan with an island bench top fits your family and your lifestyle. Alternatively, strategically placed windows might provide the perfect view of the beautiful mountains behind your house. Emphasize the uniquely attractive qualities of your home. 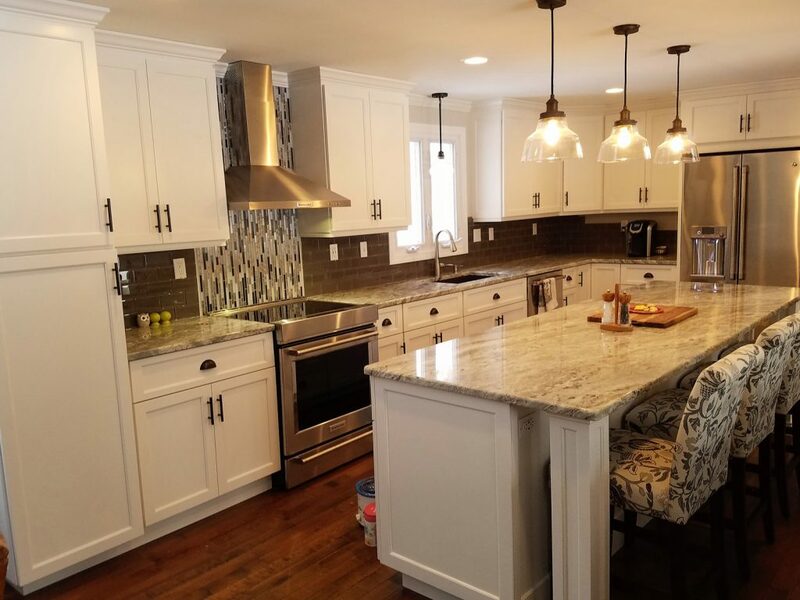 To take pride in the completion of your kitchen remodeling project, you must develop an intimate relationship with the process. Do not hold anything back. Hire a professional contractor that is as committed to the project as you are. Find specialty workers to do detail-oriented tasks such as carpentry. Remember to also hire a renovation company that is experienced and knowledgeable in the trade. Make your kitchen special by combining your personal style with the existing character of your home. Build a space that reflects your family and how you all live in the space. Lastly, put in individual touches that you can be proud of. For example, select a piece of wood to incorporate into your handmade table. Whatever you do, hire a professional contractor to help give you pride in your kitchen remodeling project.